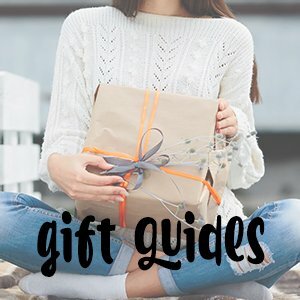 This is a guide for getting started with essential oils for beginners. 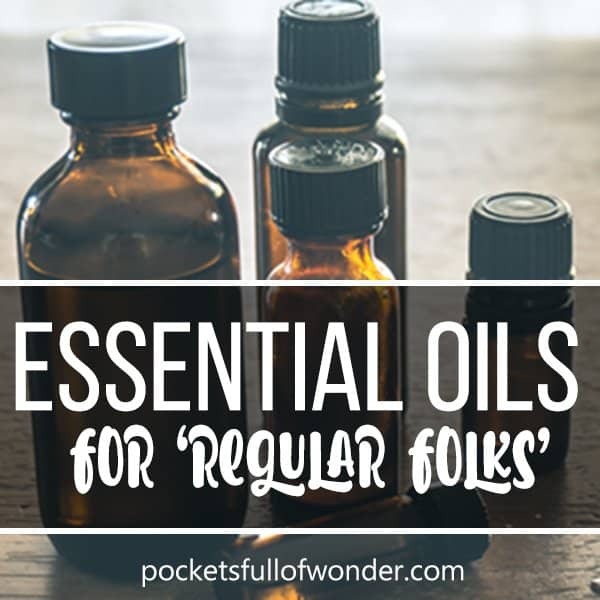 I’m sharing simple ways to use essential oils in everyday life, even if you aren’t ready to replace your whole medicine cabinet! This page is chock full of information and is really long! I encourage you to bookmark it so you can come back and reference it again later. I think of myself as a ‘regular’ person. I’m not known for any standout talents, like being super organized, a fantastic cook, or a Pinterest-worthy crafter. I mean, I try to keep things orderly, people often eat my food without complaint, and I enjoy the occasional DIY project. But I’m not particularly talented in those areas. I’m average. Regular. I try to buy organic whole foods, but my kids still get Goldfish sometimes. And I’m pretty good about using natural, earth-friendly cleaning products. But I still keep a small bottle of bleach on hand, just in case. I’m like that with essential oils too. I use them plenty. Daily, even. But I don’t really think of myself as an ‘oily person’. And if you’re new-ish to the world of oils, or you’re more of a dabbler like me, you may not even know that ‘oily person’ is an actual term for avid oil users! I didn’t know that was a real thing people called themselves until very recently. Maybe you thought essential oils were meant for people who want to replace their medicine cabinet with all natural non-medicine products. Not so! Even if you get your kids vaccinated and you take Ibuprofen for headaches, you can still use essential oils. I’ve been using essential oils for several years, and I haven’t turned my back on modern medicine. Maybe you thought essential oils were for people who only eat 100% organic foods, make their own kombucha, and cloth diaper their babies. Nope, that’s not true either. Even if you’re just sorta-crunchy, or not really very ‘green’ at all, you can use and enjoy essential oils. There’s room for everyone here. Also not covered in this article are the vast uses for oils in everyday life. There are SO MANY ways you can use oils, from simply enjoying their aroma to very specific health and wellness support. And once you get started, you can do some research to find more ways to benefit from your oils. But for now, I’ll just cover the basics. The main thing to keep in mind is essential oils are VERY potent. You never need to use a large amount. Also, certain oils can irritate the senses due to their chemical makeup. For example, oils rich in aldehydes (ex: cinnamon bark, lemongrass) and phenols (ex: wintergreen, clove) can be overwhelming to the senses if used in large doses. If you’re unsure, diluting oils is a common way to cut essential oil dosage down. Oils can be diluted by diffusing into the air mixed with water or by mixing with a carrier oil. More on that in just a bit. It’s also really important that you know the quality and purity of the oils you use. Two brands I’ve used and trust are Young Living and Plant Therapy Plant Therapy . BUT – there are also lots of oils out there that have words like “pure” and “all natural” on their labels that are not quite pure. Because the FDA only requires an oil to contain 5% essential oil for it to be labeled ‘pure’, you can’t always rely on the label. I strongly encourage you to get to know the company and brand before you use their oils. Especially if you want to ingest them or use them directly on your skin. Be careful not to get caught up in branding and marketing. If you do a little googling, you’ll come across lots of mudslinging between die-hard fans of certain brands. In all honestly, this REALLY turned me off from the MLM* oils companies for a long time. Any company can create their own branded labels and call them certifications. Again, rather than rely on labels alone, I strongly urge you to get to know the company. Decide for yourself if the claims on the labels can be trusted. You might already be feeling overwhelmed. It’s a lot to take in, and all this emphasis on safety can be a bit anxiety-inducing. Just do your research before you buy. Price. If all the oils by a certain brand are the same price, that’s a red flag. The distillation process takes varying amounts of actual plant matter to create essential oils depending on the plant. Oils that require more plant matter will cost more. Also, some plants are harder to source, thus come at a higher price. Not for topical use. If the label says the oil shouldn’t be used topically, that’s a red flag. Truly 100% pure essential oils are safe to use on your skin. Although some are better diluted, they should still be safe for topical use. No Latin names on the label. The ingredients list on the label should give the Latin names of the plants the oils are derived from. So, for example, if the label for peppermint essential oil simply lists “peppermint oil” or “peppermint essential oil” as the ingredient, that’s a red flag. The Latin name for the peppermint plant is mentha piperita. Again, I think it’s best to start with a known and trusted brand. I didn’t actually start with YL. I bought my first essential oils from Mountain Rose Herbs. I also use Plant Therapy , which as a great Kids Safe line. Their No More Warts blend successfully removed a wart from my daughter’s foot! I’m sure there are others you can trust! To buy Young Living oils, you have 2 options. Purchase them at full retail price, or join as a member and get 24% off retail. 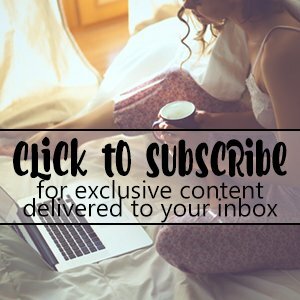 As a member, you also get to participate in the Essential Rewards program and you have the OPTION to earn commission by signing up new members. Signing up new members IS NOT REQUIRED in any way, shape, or form. It’s just a perk of being a member. Mountain Rose Herbs sells their oils exclusively on their website. 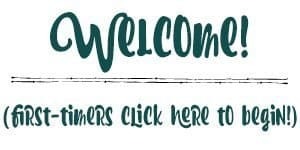 Plant Therapy oils are available on their website (where you can participate in their Rewards Points program and earn credit to use toward future purchases) or on Amazon (yay Prime!). Thrive Market also sells essential oils, including their own branded line. I’ve not tried or researched these brands though. You can also often find essential oils at health food shops. But be careful with buying any old oil of the shelf in a grocery store. Make sure you know the brand and it’s quality standards. Diffusing is the easiest way to get started with oils. You can diffuse oils to target specific health and wellness needs, but you can also simply diffuse oils to enjoy their aroma. Think of it as an all-natural air freshener! Diffusing is considered a very safe way to use essential oils when done properly. And it’s an economical way to use oils for the whole family. Diffusing basically means you are adding your oils to the air. You do this using a diffuser. There are a few different types and they work in different ways. 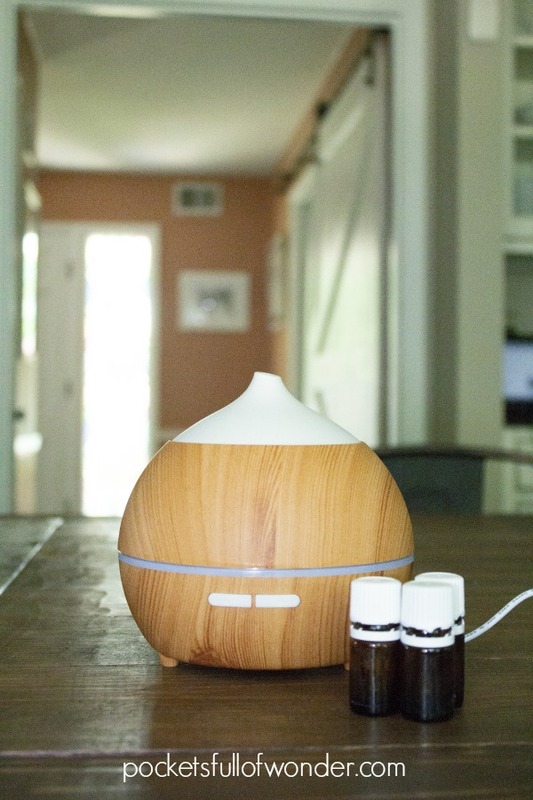 The most common and affordable type of diffuser is the ultrasonic (or humidifying) diffuser, which dilutes the oils with water and sends them into the air as a fine mist. Nebulizing diffusers are another option, but tend to be pricey by comparison. They are often considered the best option, though, because they send the oils into the air undiluted in their pure form. Evaporative diffusers are probably the least expensive option because there is literally no machinery involved. An evaporative diffuser is simply a device that holds the oils and allows it to be evaporated into the air. Examples are reed diffusers and clay discs. Essential oil jewelry uses this method. It’s cheap, but the downside is that it doesn’t effectively diffuse the oil into a large airspace. It works great in close proximity though (like on a necklace). Heat diffusers use heat to force the oil to evaporate. This isn’t a recommended way to diffuse oils because heat alters the chemical properties of the oils. Good, typically affordable starter oils for diffusing: Lemon, Orange, Tangerine, Grapefruit, Peppermint, Spearmint, Lavender, Frankincense, Rosemary, Cedarwood, Eucalyptus, and Chamomile. If you’re ready to branch out, but unsure of what oils to use for diffusing, try blends that have a specific intended purpose. Some popular blends include Relax, Germ Fighter, Sweet Dreams, and Holiday Season. When you’re ready to get creative, you can combine single oils to make your own blends! A few of my favorite simple combos include Peppermint + Lemon, Spearmint + Tangerine, Lavender + Frankincense, Cinnamon bark + Orange, Lavender + Lemon, and Grapefruit + Spearmint. I have a total of seven diffusers, and this diffuser is my favorite. It is easy to hold with one hand (this is surprisingly hard to find in a diffuser!) and easy to fill. It has two settings: one for a continuous stream and one for short bursts. As a bonus, it has a color changing light (you can turn it off if needed). Topical application means you apply the oils directly to your skin. You can do this ‘neat’, meaning pure and undiluted. Or you can dilute them with a carrier oil. Carrier oils are plant oils that can be used to dilute essential oils for topical application. They have very little to no scent and feel very oily compared to essential oils. Some commonly used carrier oils include (linking to some of my favorite brands!) sweet almond oil, jojoba oil, grapeseed oil, coconut oil, fractionated coconut oil, or even regular old olive oil! Oils are more effective and efficient when used topically compared with diffusing because more of the oil is getting into your system. When diffused, oils go into the air. So some is inhaled by others in the room. And inevitably, some lands on walls, floors, and furniture. When applied topically, all of the oil is placed directly on your skin. Although some might be absorbed by your clothing. Even if that does happen, it’s still against your skin. People usually use oils topically when they want to achieve a specific personal purpose, like supporting specific emotional and physical wellness needs. Placing oils in certain places may increase their effectiveness. For example, oils can be applied to the base of the skull for emotional support or directly on the abdomen for digestive support, among many other applications. Oils can also be applied topically simply as a perfume! For whatever reason, my brain mixes up the words diffuse and dilute. I know what each means, but sometimes I’m thinking one but mean the other. So just in case you’re the same, let’s be super clear: Diffuse = putting oils into the air using a diffuser; Dilute = make essential oils less concentrated by mixing with a carrier oil. If you’re just getting started with topical application and you’re not sure if you should use an oil ‘neat’, you can start with diluting. Dilute your desired essential oil and see how you do. You can decrease the amount of carrier oil as you go if you feel like you’d like a stronger mix. As a quick guide for diluting oils, just remember that 1% dilution is 3 drops of essential oil to 10 ml of carrier oil. You can adjust this to achieve higher percentages if desired. For example, 6 drops eo to 10 ml of co would be 2% dilution. Also, here are some quick conversions for when you see an oil blend recipe that uses a measure of volume other than ml. Using proper containers is crucial to maintaining the quality and purity of essential oils. Dark glass (amber or dark blue) keeps light out, which can break oils down. Never store oils in plastic because some oils can break down the plastic, adding toxic substances to your oils. 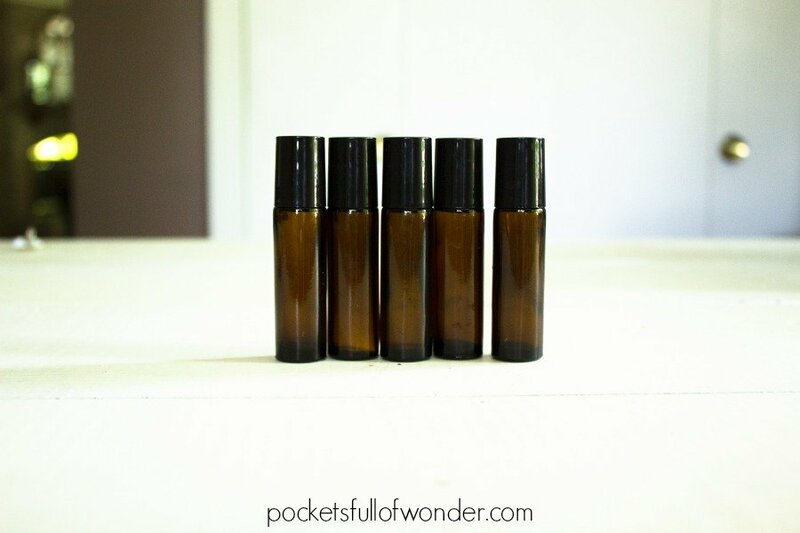 If you have an empty, or near empty, essential oil bottle, that’s a great option for storing your diluted oil! Just be sure the bottle is somehow marked so you can tell the difference between the pure oil and the diluted oil. Another option is to use a roller ball. This is my favorite. You can get them on Amazon for a great price! Roller ball fitments are also available through Young Living and they fit the tops of the oil bottles perfectly. So you can make your favorite oil into a roller ball using it’s own bottle. I think the easiest way for a beginning oil dabbler to start with using oils topically is to put immune system supporting oils on the soles of the feet. Young Living’s Thieves blend is a fantastic (and VERY popular) one that smells amazing. Other great options include Plant Therapy’s Germ Fighter, Germ Destroyer (KID SAFE! ), and Immune Aid. Some great single oils for immune system support: Frankincense, Lemon, Cinnamon Leaf, Cinnamon Bark, Eucalyptus, Bergamot, and Lavender, among many others. 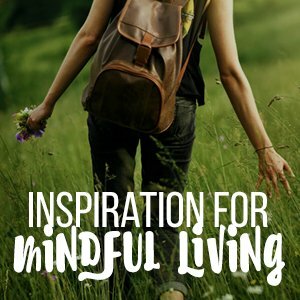 Essential oils can also be used topically as a mental reminder of an intention you’ve set. When you smell the oil, you’re reminded of your intent. For example, you might apply Self Manifestation blend just before an intensive goal mapping session. Or you might apply Clarity blend while you work to help you stay focused. There’s a lot of controversy about whether or not essential oils are safe to take internally. I’m not here to debate or tell you what to do. I’m just sharing with you how and why people do take oils internally. It’s always important to make sure your essential oils are high quality and 100% pure. But it is especially important when you plan to ingest them. Always be super careful to make sure you are using high quality, pure oils that are safe for ingestion. Because not all oils are safe for ingestion. Read the label. To ingest oils, you can add them to food and drinks, or you can put some in a pill capsule. Or you can drop them directly under your tongue! The easiest way to start, and my favorite way, is to add a few drops to your water or tea. I love to add a drop of Lemon or Peppermint to my morning water for an extra boost. Thieves is really yummy in hot tea, and a fantastic way to fight a cold. And a good friend of mine makes lime infused guacamole with lime essential oil that is to die for! If you’re using oils for specific health support, like an upset stomach, taking the oil in a pill capsule might be your preference. DiGize is Young Living blend of Tarragon, Ginger, Peppermint, Juniper, Fennel, Lemongrass, Anise, and Patchouli essential oils, all which support digestion. That blend is designed for this specifically. In fact, if you look at the directions on the bottle, it says “Dilute 1 drop with 4 drops of carrier oil. Put in a capsule and take 1 daily.” You could also use any one of those single oils in the DiGize blend for ingestion to help with digestive upset. For a long time, this was the only way I used essential oils. Many essential oils have antibacterial, antiviral, and antifungal effects (which is why so many of them are great for immune system support). And they smell wonderful without filling the air with harsh artificial fragrances. Cleaning with essential oils is also a good money saver. It takes just drops to do the trick. For example, to clean the bathtub, I’ll sprinkle the tub with baking soda, 2 drops of lemon essential oil, and 2 drops of eucalyptus oil; and I use a wet sponge to scrub the mixture around. You can rise with vinegar if you want, or just water. It’s way cheaper than commercial bathtub cleaners! When you clean with essential oils, you will also need to use other cleaning ingredients, like baking soda, vinegar, castile soap, witch hazel, borax, and washing soda. Just like with essential oils, be sure to read all labels and know what precautions you need to take with these. Just because something is 100% natural doesn’t mean it’s 100% harmless! The main thing to remember when cleaning with essential oils is that a little goes a long way. Start small and add oils if you feel like you need more cleaning power. But be careful not to add too much. You don’t want to waste your oils! Also, take care when using oils for cleaning if you have pets. Some oils are not safe to use around pets because they react to them differently than we do. A mild scent to us is very strong and can be overwhelming to a dog. And pets have different digestive systems than we do, so we cannot expect them to handle oils the same way as us. Finally, just to give you some ideas, here are a few of the ways I use oils. En-R-Gee: apply to adrenals in the morning and again in the afternoon. Peppermint: Every morning, I put 1-2 drops in my palms and rub them together, apply to my neck and shoulders, then inhale from my palms. This helps me to feel awake and alert, even before coffee. Purification or Tea Tree: deodorant (apply directly to under arms). Gratitude: apply to heart every morning and before bed. Frankincense: apply as needed to spine, base of skull, pulse points (neck and wrists) to aid with sleep, clarity, focus, anxiety, mood, and motions. Endoflex: apply to lower back and base of throat for hormone support. Bath tub: sprinkle baking soda (maybe 1/2 cup? I don’t measure.) 2 drops Lemon essential oil and 2 drops Eucalyptus essential oil. Scrub with a wet sponge. Rinse with water. Toilet: I shared the secret to cleaning your toilet with baking soda in this post. I use baking soda, Lemon essential oil, Tea Tree essential oil, and Eucalyptus essential oil. Orange essential oil as all-natural Goo Gone. Ant, Centipede, and Spider Repellent: Cinnamon Bark, Peppermint, and Tea Tree in a spray bottle with water, spray around baseboards, window frames, and door frames. Kitchen sink: Same method as bath tub, but with half the ingredients. Cutting boards: Olive oil + salt (enough to make a paste; again, I don’t measure) and 2-4 drops essential oil (whatever oil I feel like using, usually Lemon or Rosemary). Scrub, rinse with water. *MLM, or Multi-Level Marketing (also referred to as network marketing or referral marketing) is a selling method where the sales force is made up of non-salaried individuals who sell products directly to buyers and earn a commission from their sales and from their ‘downline’ (other sellers they’ve recruited).